Keep written information with you at all times, too, like your itinerary and emergency contacts. You can use the itinerary when you check in to your hotel because you’ll probably be tired and might struggle to understand the clerk even with your hearing aid. 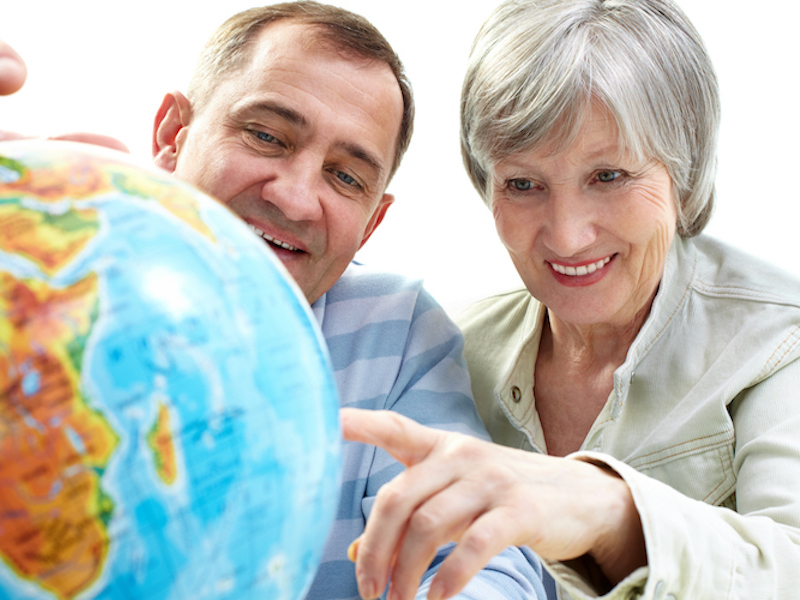 Research the areas you are going to visit and to see if there is a certified hearing aid retailer nearby. If something happens and you need to get your hearing aid repaired or even replaced, you will already know where to go for help. Have hearing aid will travel? Absolutely! Don’t let your hearing loss change the way you live. There is no reason you can’t go out and experience life whatever that means to you. Go ahead and plan that dream vacation just be smart about it, so you hear every minute of the fun.